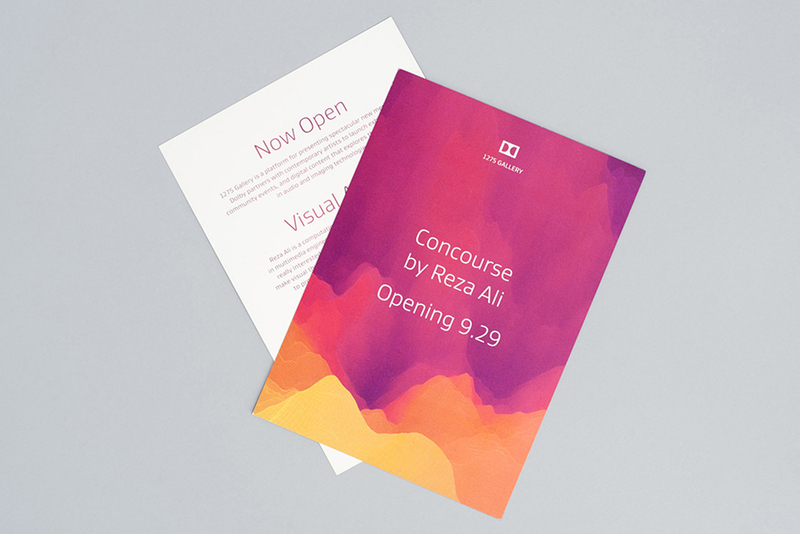 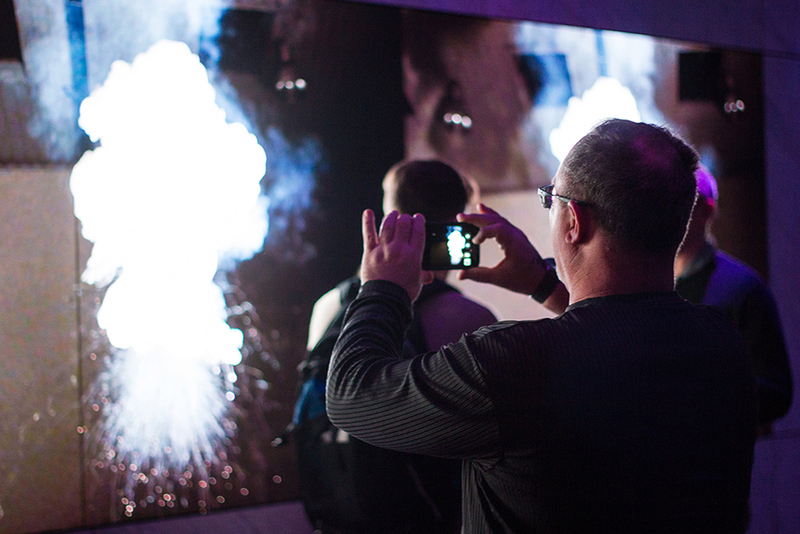 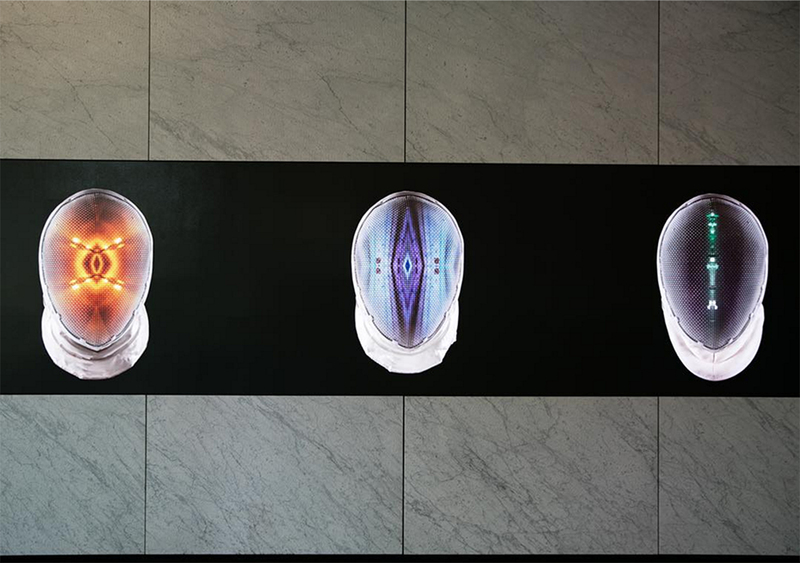 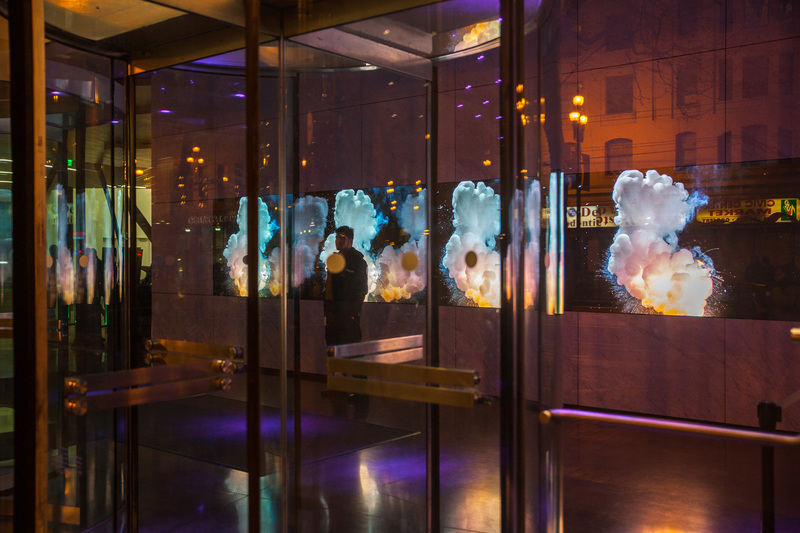 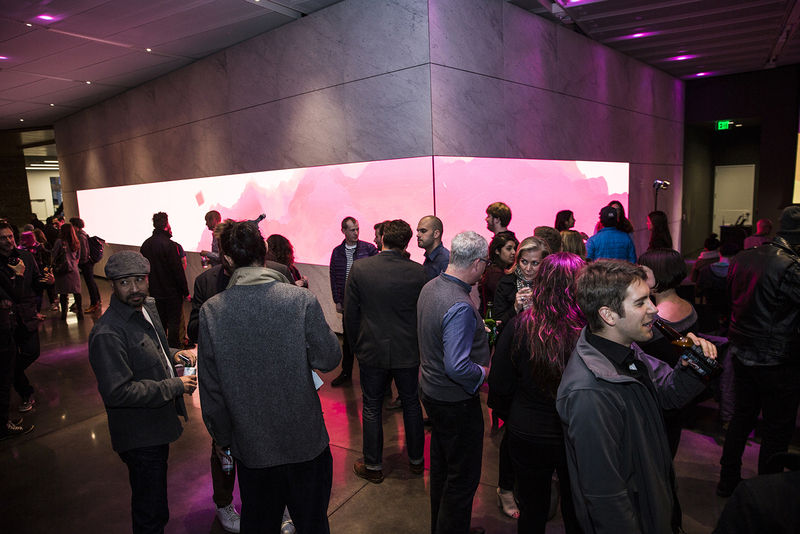 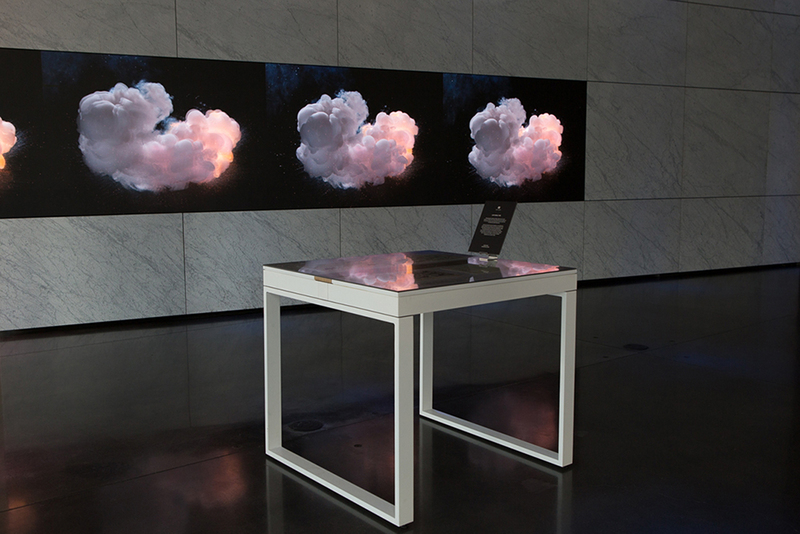 In Winter 2015, Imprint Projects helped transform the lobby of Dolby Laboratories new San Francisco headquarters at 1275 Market Street into a multimedia gallery and event space. 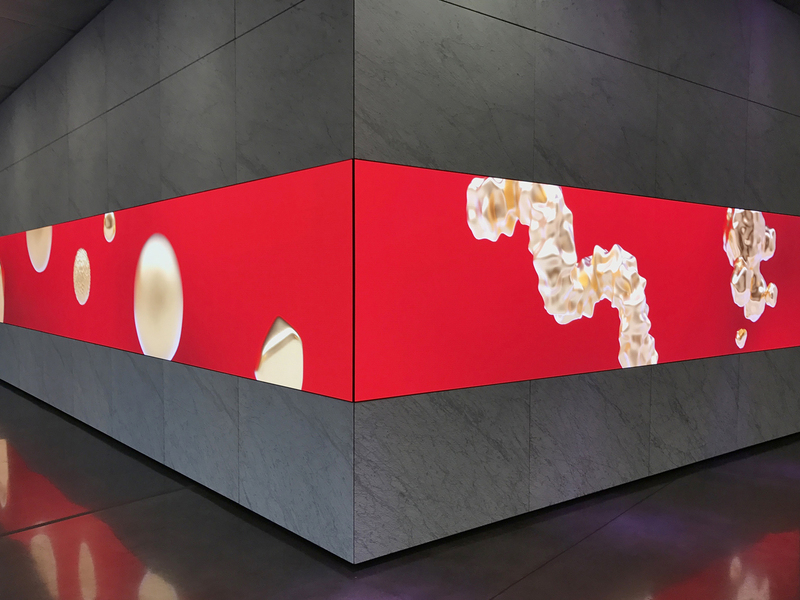 The space is oriented around a sixty-foot-long hi-def LED display, accompanied by a 52 channel Atmos surround sound system. 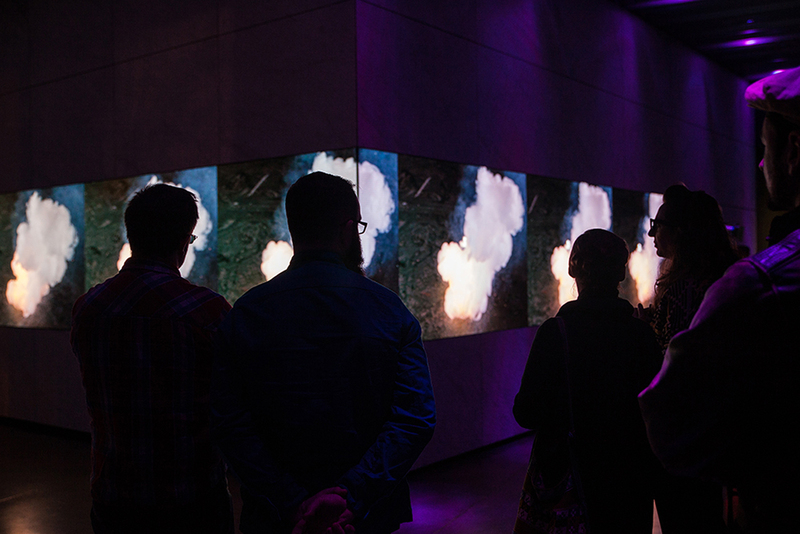 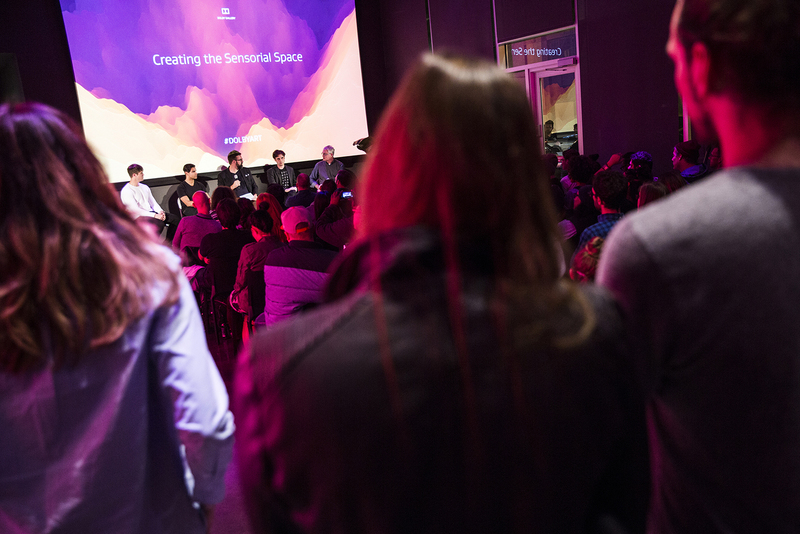 This unique installation, and the Dolby engineering facilities in the building, inspire new collaborations by artists working in sound, video and new technologies. 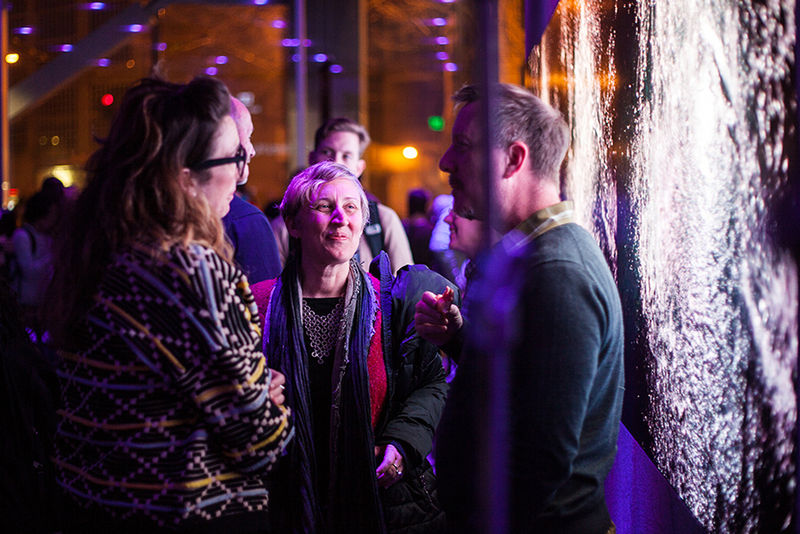 Every two months there is a new exhibition, each supported by an opening reception, panel discussion, screening or artist talk. 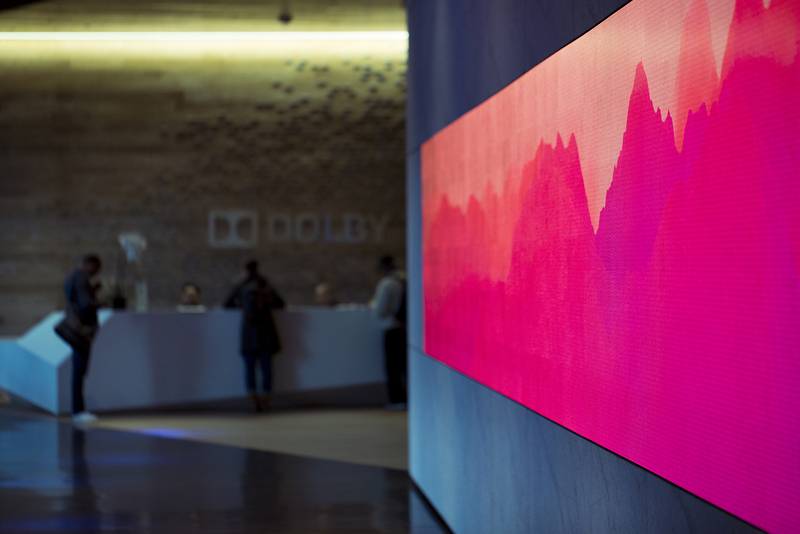 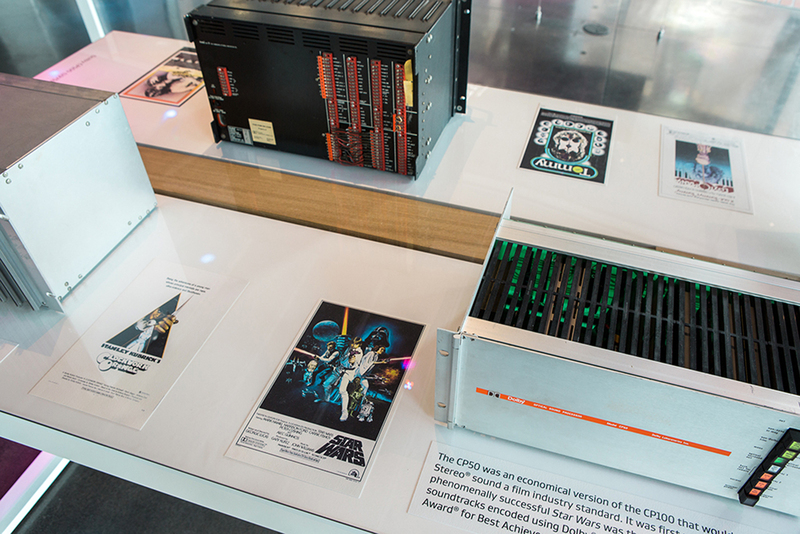 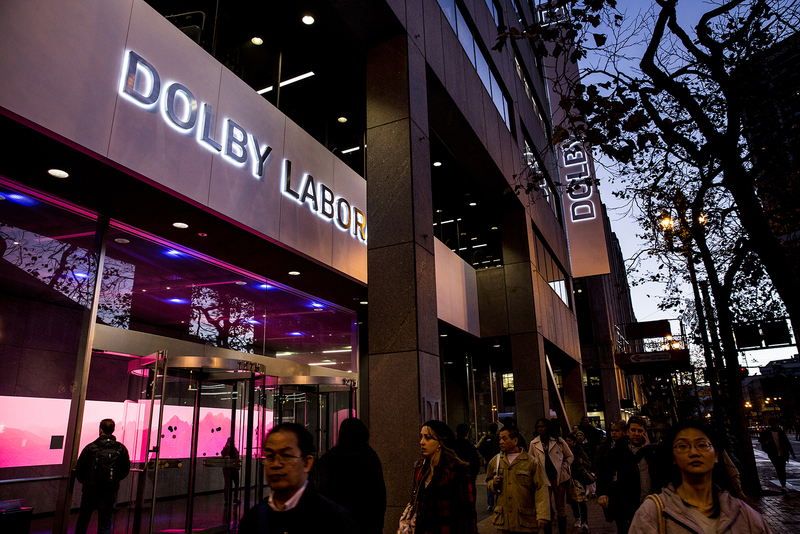 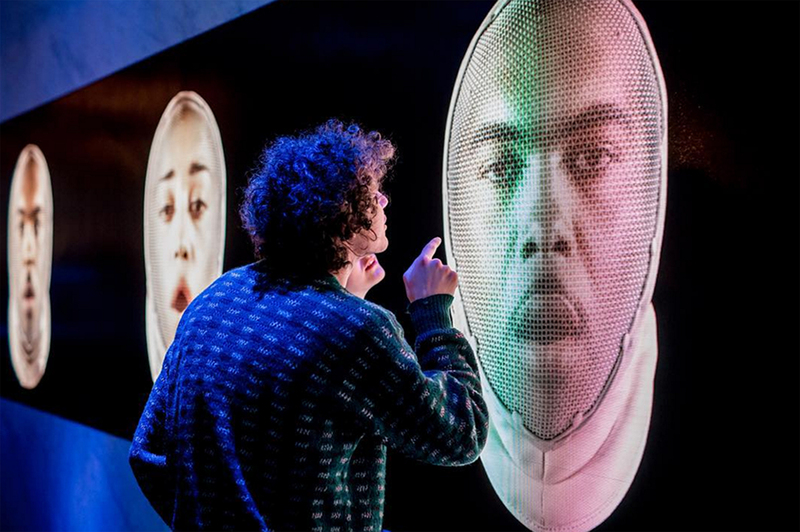 The Dolby Gallery is open to the public, constantly growing a community of designers, creative technologists and film-fans alongside Dolby engineers and employees. 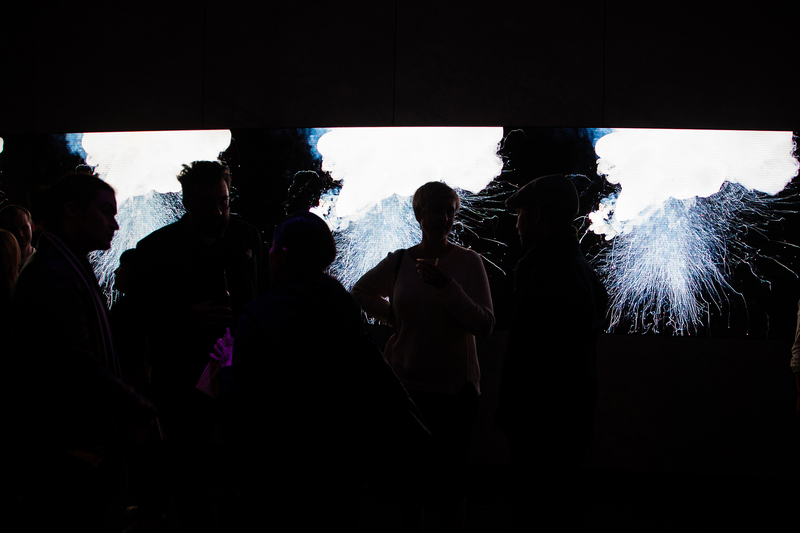 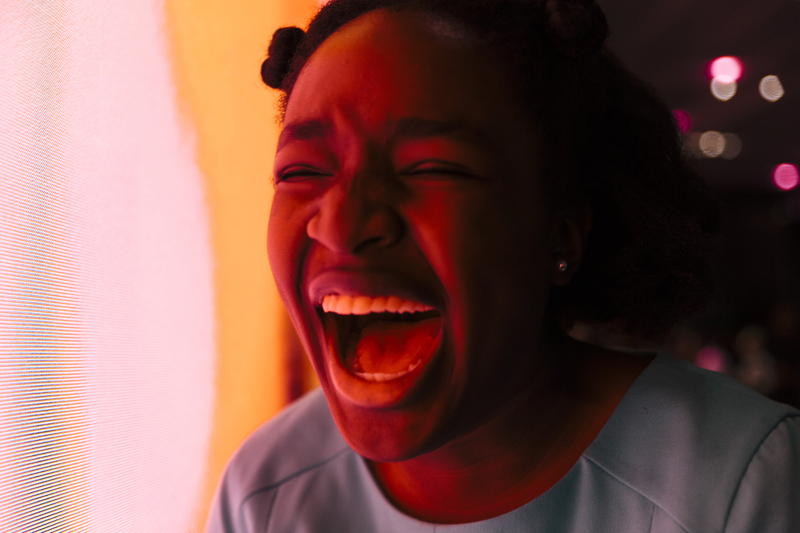 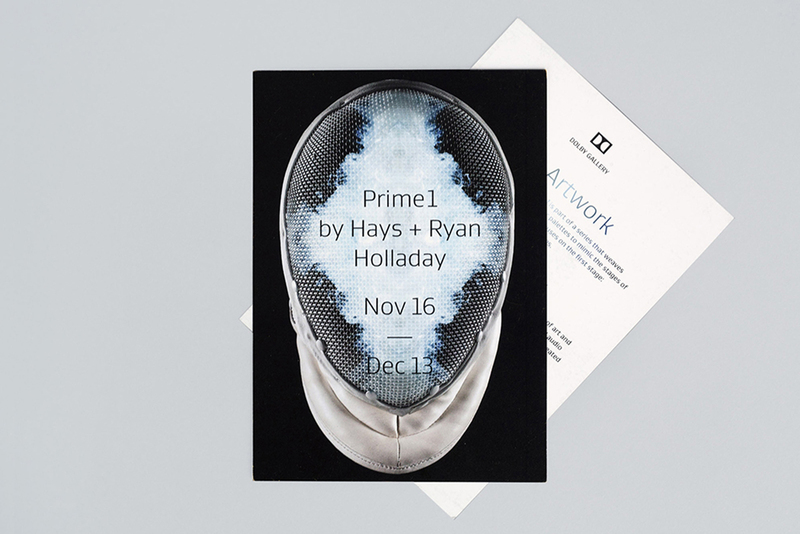 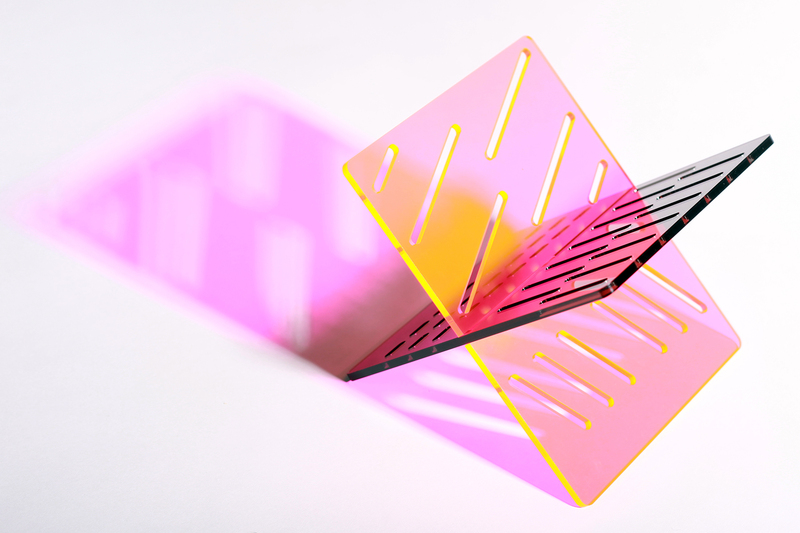 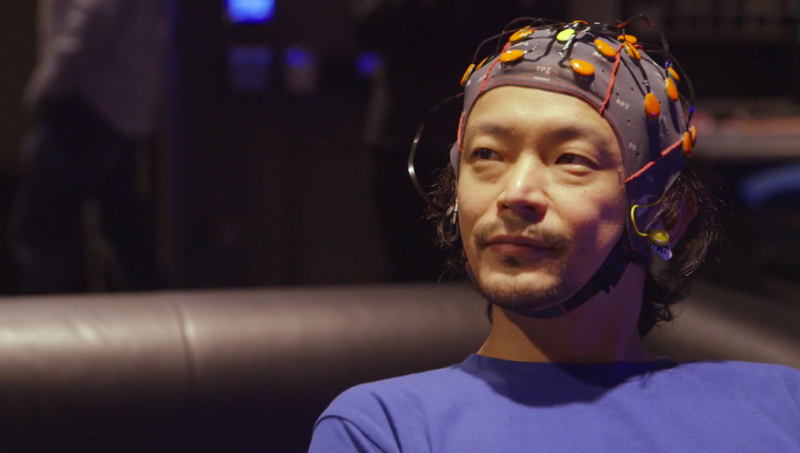 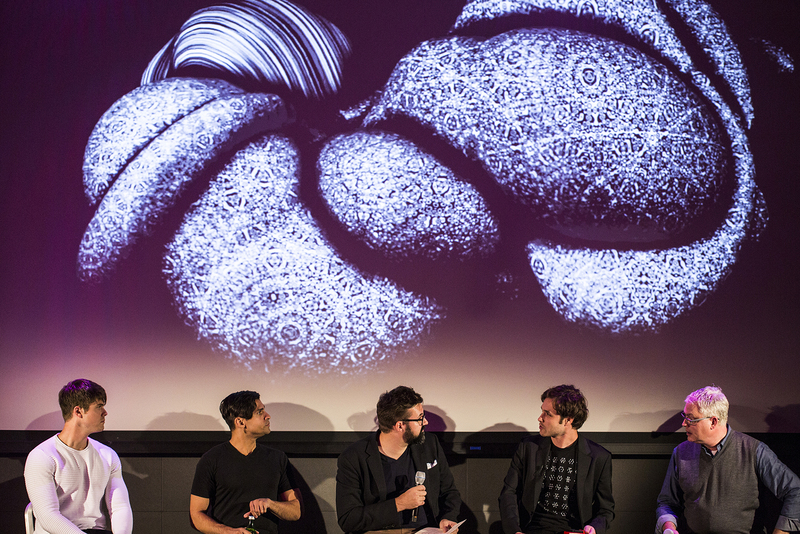 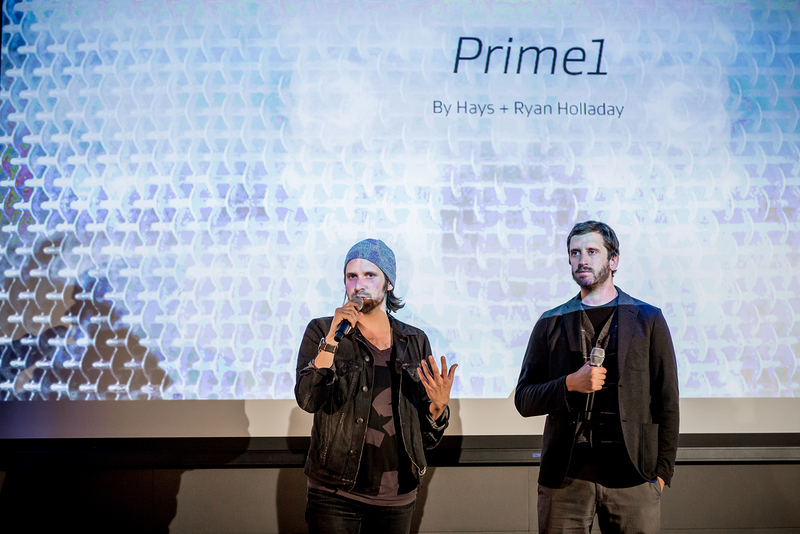 Artist collaborators have included Reza Ali, Gabriel Dunne, Ryan McGee, Hays and Ryan Holladay, Gray Area, Sophie Clements, Jo Wills, Dolby Institute, Fiamma Montezemolo, Yerba Buena Center for the Arts, San Francisco Film Society, Poppy Crum, Daito Manabe.